SONY A6000, OLYMPUS OM-D E-M10 MARK II, and FUJIFILM X-T20 are the mirrorless cameras with very good features. Here we have compiled the comparison of these mirrorless cameras. 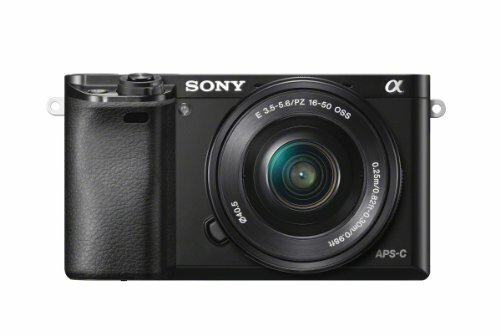 SONY A6000 camera comes with the 24 MP APS-C sensor, 3-inch LCD screen, Up to 11 FPS continuous shooting and ISO range of 100-25600. It has easy and intuitive controls and you can record Full HD 1080/24/60P videos. It is an excellent beginner camera. 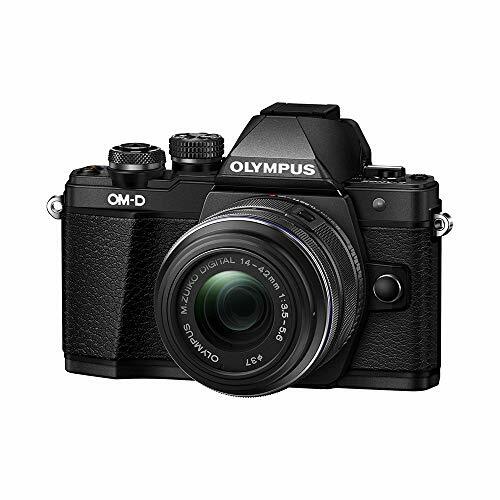 Olympus OM-D E-M10 Mark II Mirrorless camera has built-in 5-Axis image stabilization for sharper images, Silent mode (disables all shutter sounds) and Fast touch autofocus from camera or phone. Overall it is an excellent camera, premium feels but complex menu and functions. 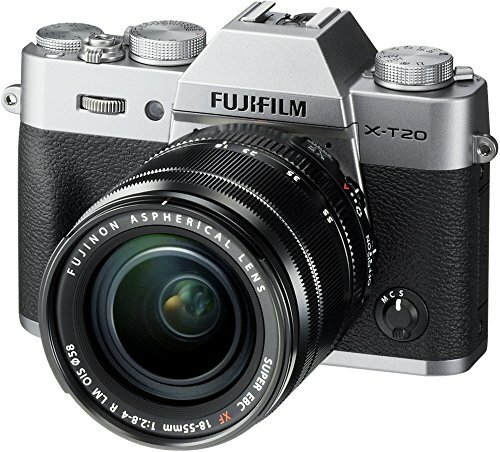 Fujifilm X-T20 Mirrorless Digital Camera packed with features like 24.3MP X-Trans CMOS III APS-C sensor, 3 inches Touchscreen panel, High-precision, high-magnification EVF, 8.0fps continuous shooting and reduced blackout time and Versatile AF modes. It shoots incredible 4K video. It is one of the top mirrorless cameras under 1200 dollars price range.